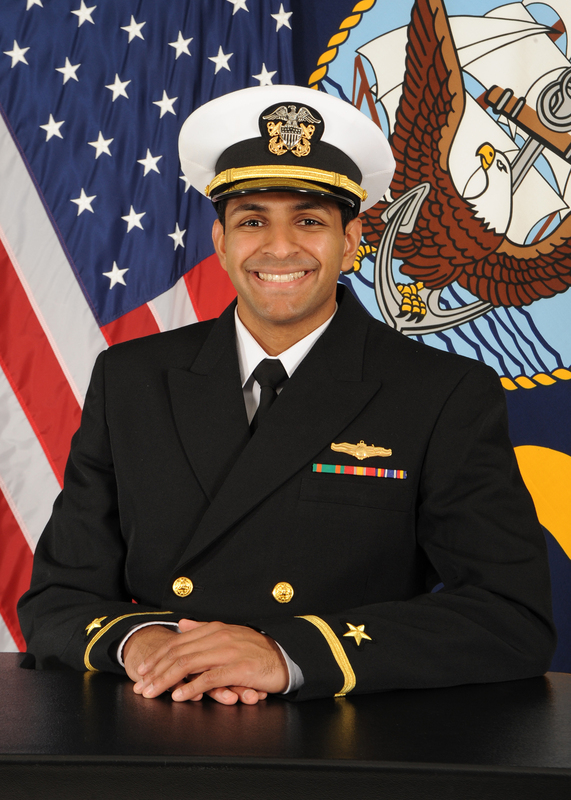 LTJG Vikram Kanth is a Cryptologic Warfare Officer currently attending the Naval Postgraduate School in Monterey, CA, where he is pursuing a master’s degree in Electrical Engineering. 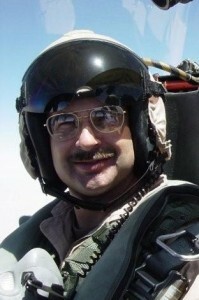 LTJG Kanth is a native of San Jose, California. He graduated from the United States Naval Academy in 2015 with Bachelor of Science degrees in both Computer Engineering and Computer Science and a minor in Arabic. He was a member of the varsity water polo team, Phi Sigma Iota, Tau Beta Pi, and was the President of the Arabic Club. LTJG Kanth served as a division officer during his first tour at Navy Information Operations Command Georgia. He continues to play water polo for the Otter Bay Masters Water Polo team and loves to play basketball. 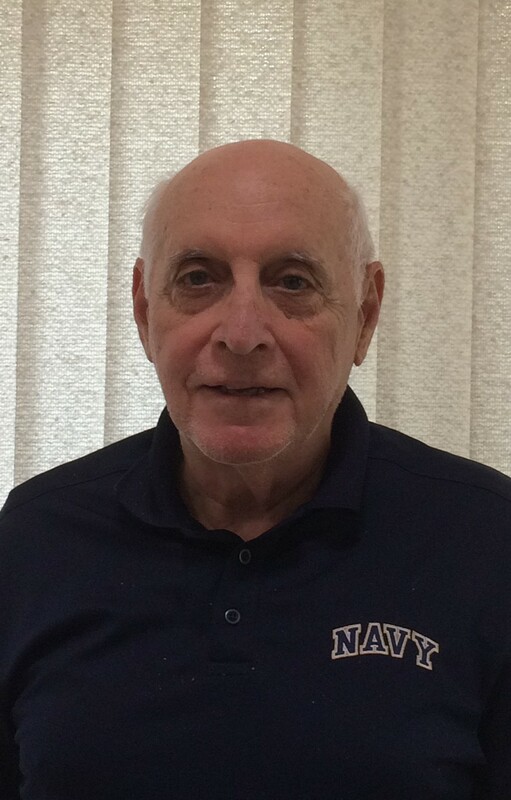 John Alich graduated from the United States Naval Academy with an engineering degree in 1964 and then served in the Navy Nuclear Submarine Service. After receiving his MBA John’s business career included assignments as President/General Manager of a variety of high-tech, energy and mining equipment companies within Baker-Hughes and Thermo Electron. John and his wife Susan moved to Carmel in 1999 to be near family in the San Francisco bay area. After a number of consulting and interim executive positions in turnaround assignments, John became a CFP® Financial Advisor. Now retired John enjoys time with family, volunteering, racquetball and golf. Richard Pagnillo graduated from the United States Naval Academy’s class of 1959. From there, “Pag” became a VP pilot and tactical coordinator. He spent some time here in Monterey, California to attend the Naval Postgraduate School, where he graduated with a Master’s degree in Meteorology in 1965. Pag served a total of 22 years in our world’s finest Navy, 2 years of which he was an instructor back in Annapolis. He retired in 1981 at the rank of Commander, and has been on the Peninsula ever since! Pag has been a part of the USNA Monterey Bay alumni chapter since 1975 and has been serving as our esteemed treasurer for more than 20 years! 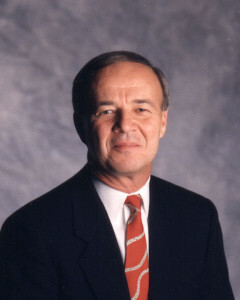 Steve Tackett graduated with distinction with the class of 1987. Upon graduation he proceeded to NAS Pensacola where he earned his NFO wings in 1988. His follow on assignment was to NAS Whidbey Island, Washington, and the EA-6B Prowler. Steve completed 22 years of service, retiring in 2009 in Monterey. During his Navy time he completed several combat tours, including Operations Desert Shield and Desert Storm, as well as enforcing no-fly zones over Iraq. He also served in Operation Allied Force during the Kosovo campaign. Steve earned a MS degree in Astronautical Engineering from the Naval Postgraduate School in 1995. He returned to NPS in 2006 and is now a civilian faculty member with the Space Systems Academic Group.